Uriah Braden, owner of Be There Games in Indian Trail, NC joined us for our 14th Episode. We have been happy to partner with Be There Games on many things, including our most recent International Tabletop Game Day! We are calling this one of our “LOST” Episodes – and rather than keeping them from you, we are going to publish them without all the normal links and factoids and foolery that Giddygeeker usually posts. Because it was either post them without foolery – or have them be lost forever. And that would be a crime! 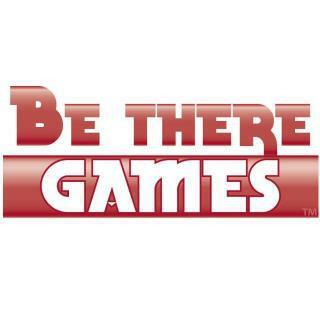 To find out more about Be There Games- please check out their website.